I heard a phrase last week that has taken up residence in my heart and has caused me to re-think my ability to help others. I think it might help you, too. A team from our church was cleaning a basement storage room. In this storage room there was a piano. The instrument was of no value. After years of neglect it was unable to create any music. It was a 400 pound obstacle. The piano had to come out but there was no easy way to remove it. It was too heavy to lift and too big to get out the door. Eventually, the work team determined the only way to remove the piano was to take it apart, piece by piece. With the removal of the piano lid, someone exclaimed, “That makes it lighter!” When they took off the front panel, two of the team members cried in unison, “That made it lighter!” Take away the strings, break off the keys, pry back the side walls and with each action the entire crew would shout out, “That made it lighter!” Eventually, the team reduced the bulk of the piano to a point that it was able to be removed from the facility without much effort at all. 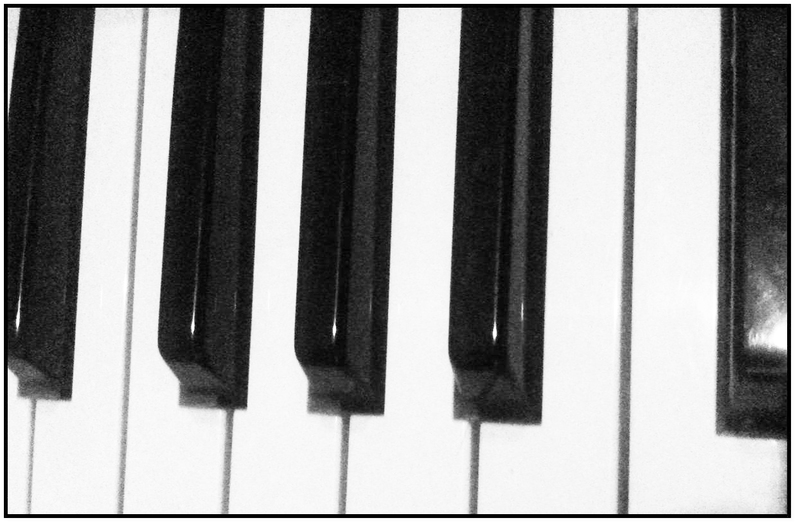 Stick with me here: Do you know people who have “pianos” in their life? Do you know someone who has a burden in the closets of their heart and mind? Sure you do. But you also know that this bulk of pain is beyond their ability to remove. What if we were able to “make it lighter”? What if, with a kind word, a short prayer, a cup of coffee, we could help reduce that burden one part at a time? Is it possible that our actions can ease the weight of the burden in our neighbor’s hidden places? Is it possible that we can show kindness, be supportive, love and care? I believe we can. And in the process, we can make a difference in their life and our own. Excellent, thought-provoking and energizing comments. I’m going to share this. Today, and every day, I want to help my friends and family move their pianos.